A podcast that looks back, looks forward, but never grows up. The boys are back for Season 2, and they don't hold back. New format. Same sponsor. Same hate for professional comedian Josh Sneed. We dive right into the Kanyon Kup controversy, including the lengthy (and expensive) negotiation process with #TheAdvisor Disco Inferno. Rooster Teeth / Achievement Hunter; Bell Biv Devoe has a brand new song; and more Game of Thrones talk. 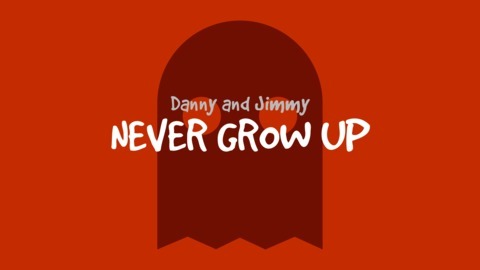 Danny and Jimmy will never grow up. 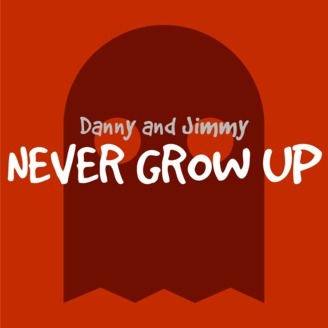 012 – Winter is coming and Jimmy can explain it all. Word Life.